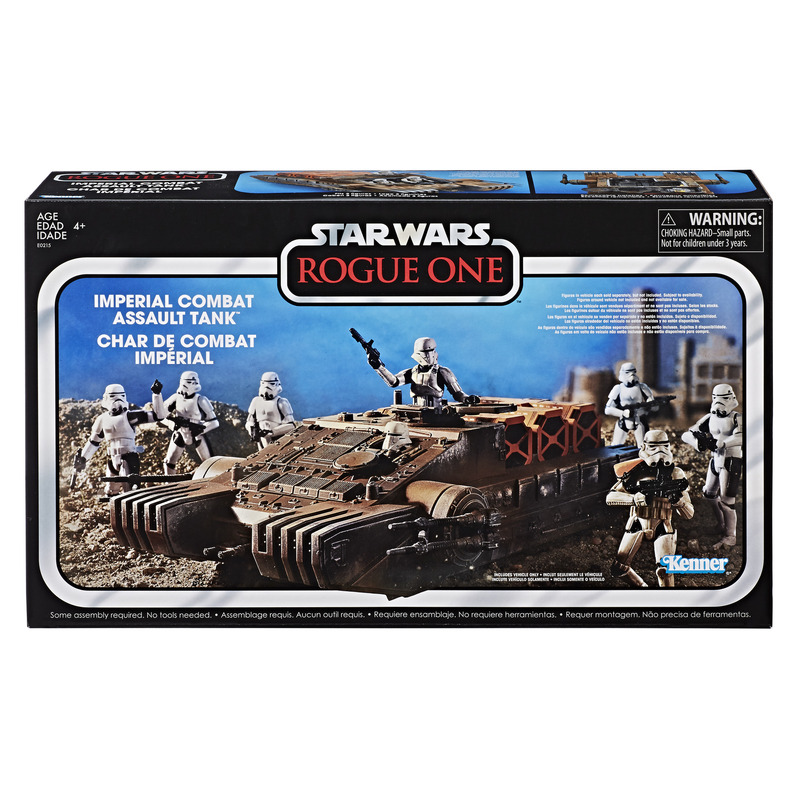 Holiday 2018 Deal: Rogue One Vintage Collection Imperial Combat Assault Tank! 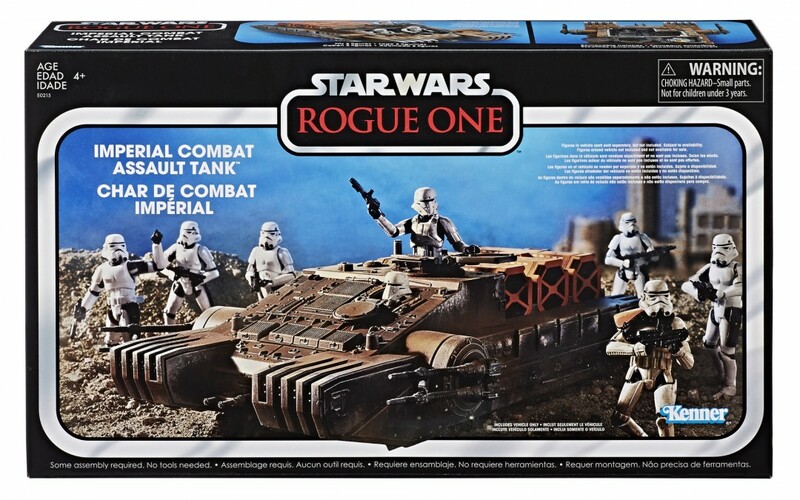 Walmart has dropped the price for a Rogue One themed vintage collection Imperial Combat Assault Tank set for the Holiday 2018 deals! 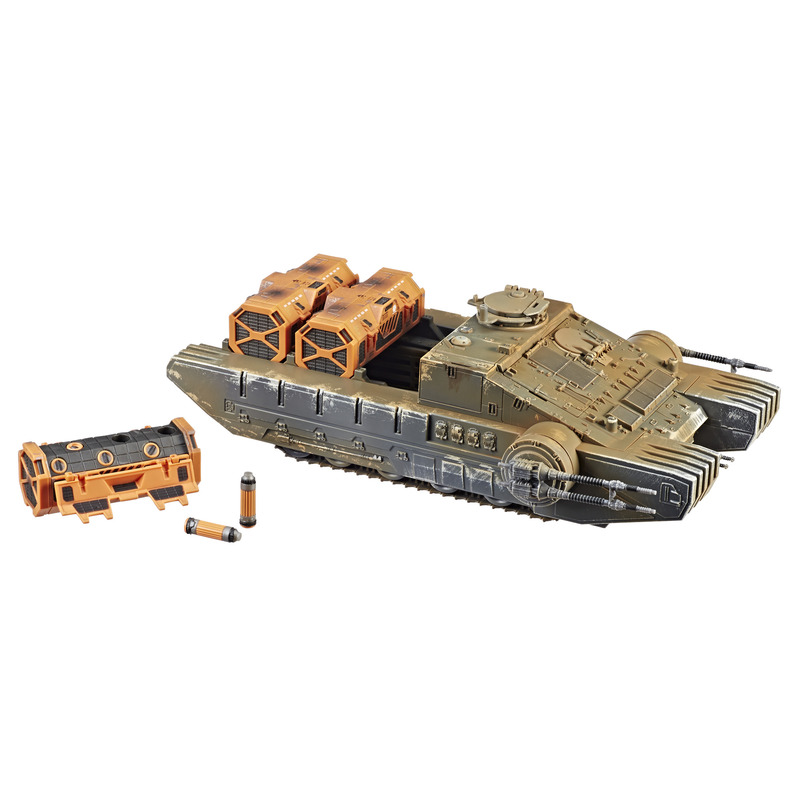 This set costs $41.40 (down from $80).